Belt Tensioner for Cummins 6bt Engine- "3922900"
MK8 2.2 TDCi FWD 2014 ON. MK7 2.2 TDCi FWD2006 ON. Camshaft Seals. 2 BELT PULLEY, ALSO RUNS THE POWER STEERING BELT. Main Bearings. Indicator Switches. Wheel Arches. Wheel Cylinders. Interior Led Light / RENAULT ANGRY PISTON Truck 24v. 2.0/2.2 ALL TDCi MODELS. 2.2 85/100/110/115/125/130 TDCi ALL. 2.4 100/115/140 RWD TDCi ALL. 2006 ON MK7. FORD MONDEO. 2000 - 2006 MK6. Camshaft Seals. Starter Motors. 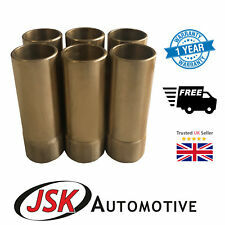 6pc Set of PreCombustion Chambers. Application: Scania trucks manufactured after 1996. Application : Poids lourds Scania fabriqué apres 1996. This is suitable for Scania trucks manufactured after 1996. Crankshaft rotator. Part of Laser Tools’ ever expanding HGV range, these three crankshaft rotators are designed to fit correctly to the respective crankshaft pulley wheels and enable easy turning of the crankshaft for service and repair. 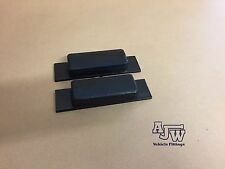 2 x Mild Steel Tipper Blocks With Rubber Pad. Rubber Pad Is 100mm x 40mm x 20mm Thickness. Steel Plate Size Is 150mm X 40mm x 5mm Thickness. 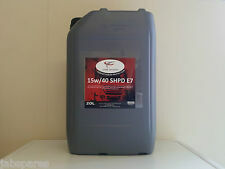 1 x 20Ltr 15w/40 SHPD E7 Engine Oil. Caterpillar: ECF 1. ZF: TE-ML 07C/04C. Global: DHD-1. Renault: RVI RLD-2. Volvo: VDS-3. Mack: EO-M . Crankshaft rotator. Part of Laser Tools’ ever expanding HGV range, these three crankshaft rotators are designed to fit correctly to the respective crankshaft pulley wheels and enable easy turning of the crankshaft for service and repair. OE part no 1907811 for ref only. TRAILER AIR LINE FEMALE C COUPLING C/W LIFTER VALVE M22X1.5. This policy does not affect your statutory rights. Bison Parts cannot accept liability for any inaccurate or subsequent changes to the information provided. 3pc Piston Ring Set. For 158.8mm Bore (159mm). 2 X NEW OLD STOCK BEDFORD 466 ENGINE WATERPUMPS. ADVERTISED ELSEWHERE SO AUCTION MIGHT FINISH EARLY. Gardner engine sump- crankshaft plate in brass. For Cummins B Series 5.9L 6-Cylinder Engines 6B, 6BT, 6BTA & 6BTAA. 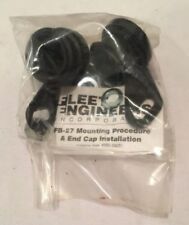 Core Plugs 17pc Set. Camshaft Seals. CRANKSHAFT ENGINE SENSOR. Indicator Switches. part numbers. Door Runners & Rollers. Bumper Trims. Bumper Blanks. Wheel Trims. 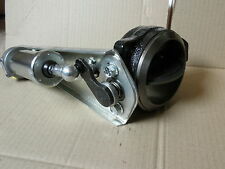 Volvo FH/FM/FMX Belt Tensioner 21404578, 21422767, 2.21121. Condition is New. Dispatched with Royal Mail 2nd Class. GENUINE VOLVO Fuel OIL PRESSURE SENSOR 31634021. Condition is New. Dispatched with Royal Mail 1st Class. Only for vehicles with B Series 4 or 6 Cylinder Engine 6B, 6BT, 6BTA, ISB, 4B, 4BT & 4BTA. GENUINE CUMMINS. Belt Tensioner & Pulley. Diesel Only For 2.5D. Condition is Used. These pipes will fit year from 2994-2000. It's only for diesel engine, in good condition just removed from running Vehicle. 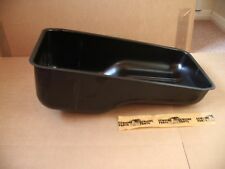 Replaces Cummins part numbers 3800328, 3944344 or 3948095. For Cummins C Series 8.3L Diesel Engines. 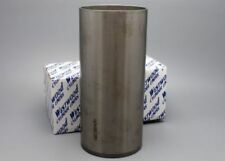 Federal Mogul Finished Cylinder Liner. For 114mm Bore. 9184, 9282, TG210, TG230, TG255, TG285. New Holland. Used in Cummins Engines N855, NT855 & NTA855. 4pc Piston Ring Set for 1 Cylinder. ONE ROUND 45 GALLON AEC DIESEL FUEL TANK WITH FILLER CAP AND GAUGE ALTHOUGH THE GLASS IS BROKEN (EASILY REPLACEABLE). IT HAS HAD A REPAIR ON THE BOTTOM AS CAN BE SEEN IN THE PICTURES. I MAKE THAT QUITE CLEAR. Full coverage set of floor mats engine cover for SCANIA R 2014-2016 Automatic. Eco Leather. Synthetic leather consist of 3 layers To fit only RIGHT HAND DRIVE trucks with Automatic Gearbox. Made of qualitative synthetic Leather. It's been tested and steam cleaned and will have every bolt, nut, washer etc. that you will need to fit / convert yours to power steering. 1 x 20Ltr 15w/40 E7 Engine Oil. Caterpillar: ECF 1. ZF: TE-ML 07C/04C. Global: DHD-1. Renault: RVI RLD-2. Volvo: VDS-3. Mack: EO-M . 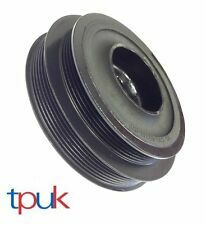 Here I have a complete spicer T5X to Land Rover lt230 adapter kit. • x1 billet alloy plate. MK8 2.2 - 2014 ONWARDS. MK7 2.2 / 2.4 - 2006 - 2014. MK6 2.0 / 2.4 - 2000 - 2006. Camshaft Seals. Big End Bearings. Main Bearings. Spigot Bearings. INCLUDES BIG END BEARINGS AND MAIN BEARINGS. Only for vehicles with B Series 4 or 6 Cylinder Engine 6B, 6BT, 6BTA, 4B. Application:Cummins ISBe 250. 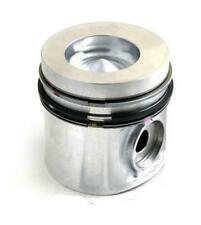 Fits 6 cylinder ISBE. 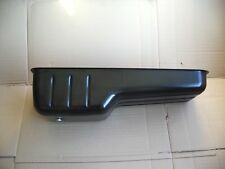 Part Number: 20082-877. If otherwise stated, you are purchasing the item which is as seen in the photos. For Leyland 600 680 & TL11 engines. 14pc Set of Main Bearings. 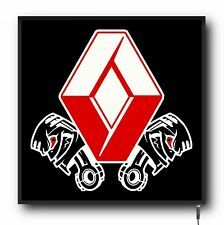 Reference OE/OEM Number Lowlander, Atlantean, Titan,, 0.600, 600. Oil Filter for Diesel Citroen Peugeot 1.4 & 1.6 HDI and Ford 1.4 1.5 & 1.6 TDCI. 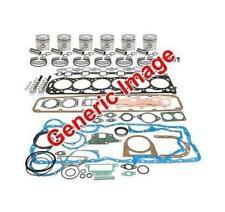 For B Series 6 Cylinder Engines 6B, 6BT, 6BTA & 6BTAA. Sump gasket. 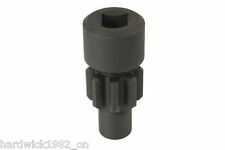 This part replaces manufacturer part numbers:1797650, 1695495. Suitable for:DAF XF95 (2001 - 2005). XF105 (2005 - 2013). FUEL LIFT PUMP. This policy does not affect your statutory rights. Bison Parts cannot accept liability for any inaccurate or subsequent changes to the information provided. MONDEO MK4 2.0 2.2 DW ENGINES. Camshaft Seals. CRANKSHAFT SENSOR. Main Bearings. Indicator Switches. Wheel Trims. Wheel Studs & Nuts. Wheel Braces. Interior Led Light / Logo for Scania Vabis Angry Piston Truck 24v. size 50cm x 40cm. TDCi MODELS ONLY. Camshaft Seals. CAMSHAFT ENGINE SENSOR. Head Bolts. Main Bearings. Indicator Switches. Big End Bearings. Bumper Blanks. PISTON RINGS 3 SETS COMPLETE NEW ( 3 COMPLETE SETS OF RINGS NEW ). AS DESCRIBED ABOVE, ONE AEC MANDATOR 760 EXHAUST SILENCER AND PIPES, CHASSIS MOUNTED TYPE. WILL FIT OTHER VEHICLES. Part No 611571. 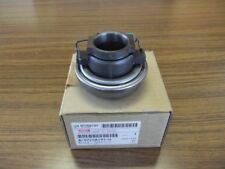 Leyland Big End Bearings 0300 0350 0370 0400 Series Engines. Perkins 404-22c cylinder block excellent low hours engine std bores honed to remove glaze. Engine Reconditioning & Components. UK Mainland excluding the Scottish Highlands.